NASA sent mice into the space to study how other species deal with low gravity specifically focusing on mice. Throughout their time aboard the space station, the mice actively explored the entire habitat. 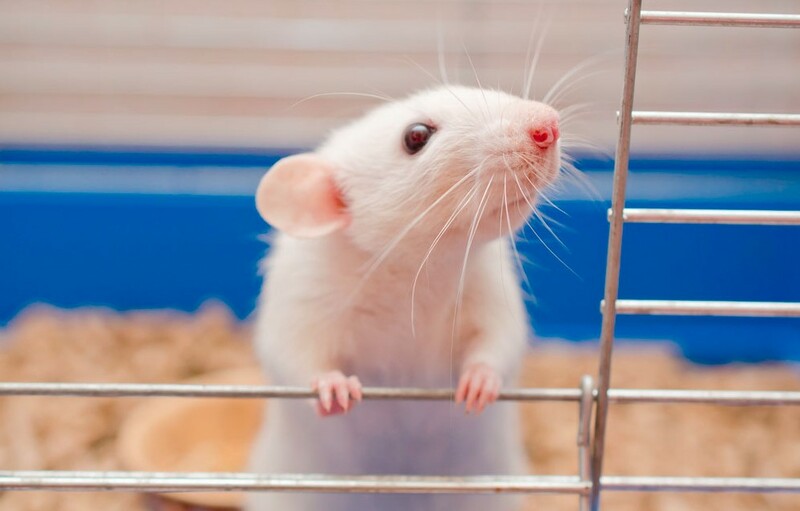 NASA indicates “Unlike other rodent housing flown in space, the mice in this study were able to grab hold of things and to run inside NASA’s rodent habitat. That physical activity matters when scientists are studying the effect of microgravity on bone loss, for example, and need the animals to be able to move around in ways similar to humans. The habitat provides a useful basis for comparison of mice and humans for a better understanding of human responses to spaceflight”. 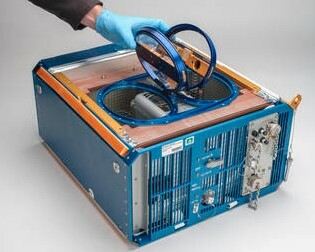 This new study will help scientists to establish a system as a capability for conducting long-duration rodent studies in space. Its findings will also inform the other spaceflight experiments in the Rodent Research series, which are now analyzing their results. The study’s results were posted online in the journal Scientific Reports on April 11, 2019, using data from the Rodent Research-1 mission. The Novartis Institutes for Biomedical Research and the Center for the Advancement of Science in Space collaborated with NASA on the study. The total study duration included 37 days in microgravity. Watch the video below!